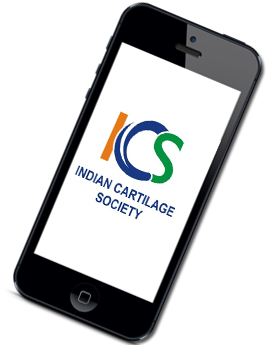 Indian Cartilage Society thrive to educate its members and interested societies about cartilage repair. 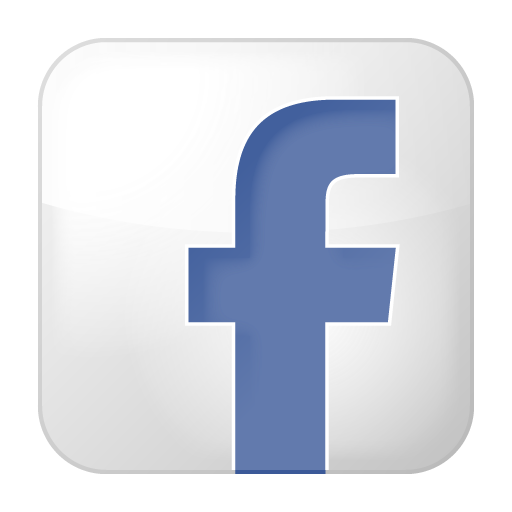 In order to achieve this, ICS publishes various educational materials like newsletters. Keep looking at this section for more updates.